See some of the functionality below. Learn how to place an itemized order while setting up the tip functionality. Itemized orders are a breeze with EMSplus. Get started today. 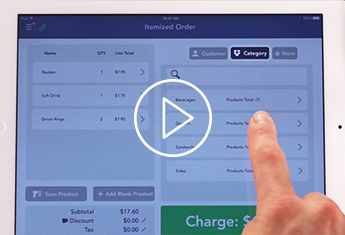 Turn your tablet into a point-of-sale powerhouse. Delight your customers with emailed receipts. Moments after signing on the screen, a detailed receipt will arrive in their inbox. Allow your customers to add a tip to the sale by tapping a preset percentage or entering in a dollar value of their choosing. Make it easy for your sales staff to ring up a sale by creating categories, as well product pictures, for easy visual recognition. Increase your business agility by sending out personalized invoices. No more chasing clients for checks or standing in line at the bank. 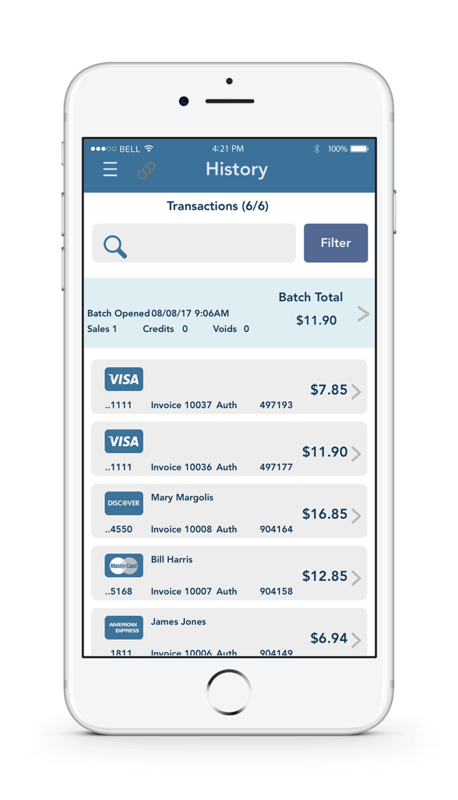 EMSplus™ has applications for both iOS and Android devices, making it easy to accept payment through their smartphones and tablets. EMSplus™’ inventory management tools allow merchants to add, edit, track and manage all products safely and securely. The customer management tools provide merchants a secure way of storing customer data, modifying records and generating reports. 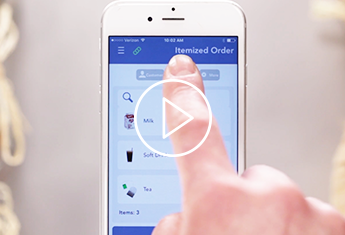 EMSplus™ offers device combinations with features that allow merchants to process secure payments, scan barcodes and print receipts. EMSplus™ is always here to help you. Our live representatives are always ready to assist you with questions and concerns regarding your account. EMSplus™ is proud to support the PCI DSS program that is designed to ensure all processed and stored credit card data maintain a secure environment. 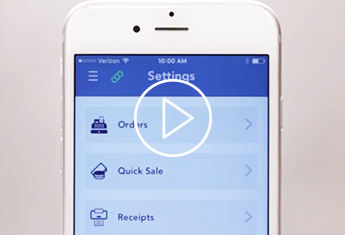 The EMSplus™ mobile app is perfect for on-the-go or on the counter credit card processing. It features a simple, yet feature-rich interface for handling your payments. With EMSplus™ there is no contract regarding any time or money commitment … though there is a merchant account User Agreement. The 2.25% swipe rate is the lowest you will find in a no monthly fee pricing model. You only incur a charge when you process a sale. No gotchas! After researching other products I decided on EMSplus™. It was incredibly simply to install and has never given me any trouble. I never have to wait for it to connect to the web and transactions go through quickly. When my phone broke and would no longer recognize the device, customer service helped me install it to another device in less than 5 min. I would highly recommend EMSplus™, especially over the Square.